The North Caldwell Wellness Center mission is to provide as high a level of healthcare as possible, not only in terms of diagnosis and treatment of disease, but also in terms of wellness and preventive care. We strive to meet the needs of those seeking a personalized healthcare experience that also incorporates sophisticated medical technology. 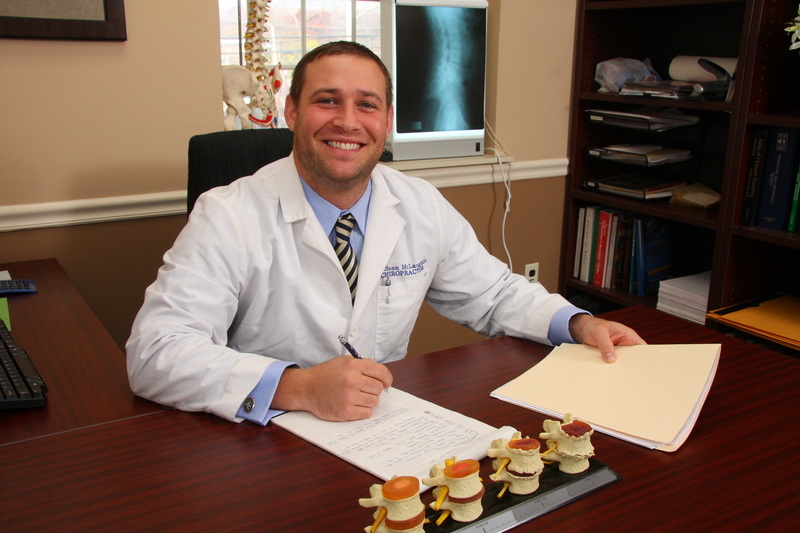 At The Spine & Health Center, we are committed to providing all of our members with healthcare at very high level. Dr. Sean McLaughlin, DC, at The North Caldwell Wellness Center has been experiencing UNBELIEVABLE SUCCESS with every patient who has done the hCG Diet Program. Every person has lost weight, and learned a great deal about choosing and preparing healthier options of foods and lean proteins. 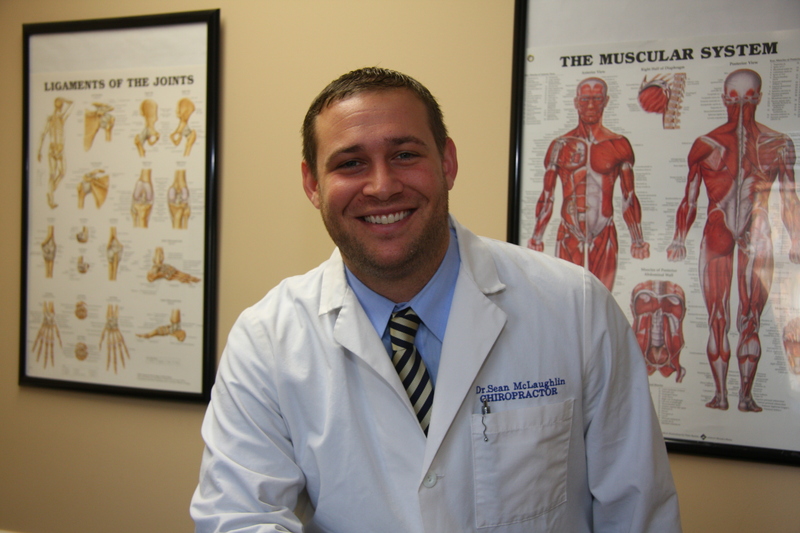 Dr. Sean McLaughlin says, “Keep up the good work,” to all his hCG Dieters!! !